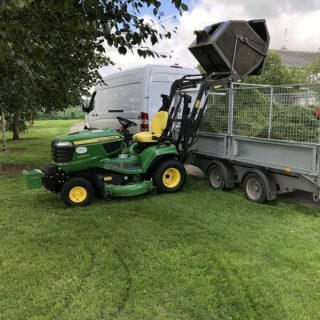 Working in the Dublin and Meath area, we provide a range of landscaping services like tree surgery, landscape construction, landscape maintenance, and a comprehensive design and build package for larger projects. Whatever your landscaping needs, you can rely on us. With a reputation for aesthetic yet functional design and construction, Oakleaf Landscaping offers a wide range of landscaping solutions to both domestic and commercial customers. Our highly trained and experienced designers, builders, horticulturalists and tree surgeons will transform your outdoor space. 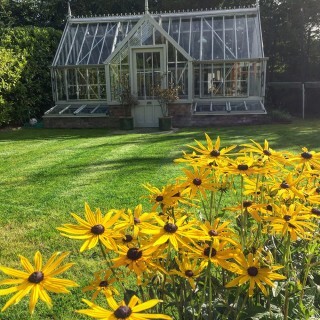 With over 15 years experience in designing, constructing and nurturing gardens, Oakleaf Landscaping has become one of the leading landscape gardening companies in Dublin and Meath. From traditional to contemporary styles as well as ongoing landscape maintenance for commercial customers, our expertise covers tree surgery, design, construction, gardening and horticulture. Oakleaf’s tree surgery covers a full range of tree solutions like advice and guidance, emergency tree surgery, tree maintenance and tree removal. Our methods are safe and efficient from conception through to completion. 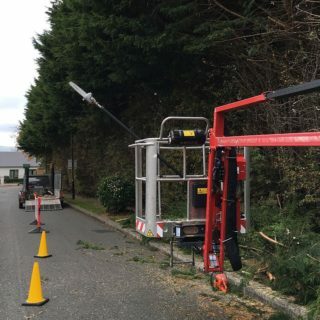 Our tree surgery utilises the latest tools and techniques and our tree surgeons are work with knowledge and care to complete a range of services from light pruning to the most difficult removals. Oakleaf Landscaping has over 15 years experience in designing and constructing gardens. We carry out all aspects of garden design from conception through to completion. Our garden design involves choice of flora and layout as well as design of lawns, paving, water features, walls, raised planters and garden sculptures. We work to the client’s brief to ideas to life and maximise outdoor space. Cormac did a great job on the overgrown garden. I was very pleased with the job and the price was very reasonable. Would use Cormac’s services again and I would definitely recommend him to friends and family. Cormac did a very good job on my garden and I am very pleased with the work. He was a very pleasant guy. I am happy to recommend him to others.